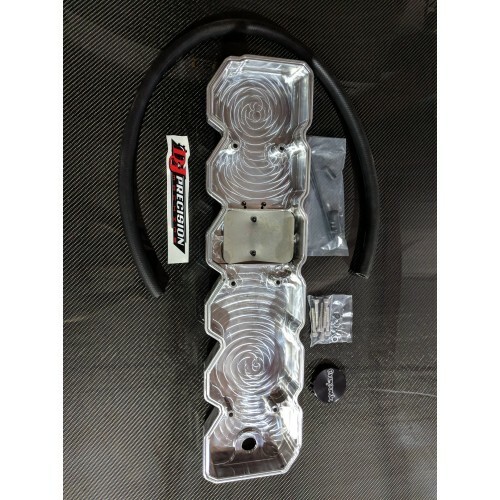 D&J designed this Cummins billet valve cover in house for the best balance of fit, finish, and functionality, while keeping your budget in mind. 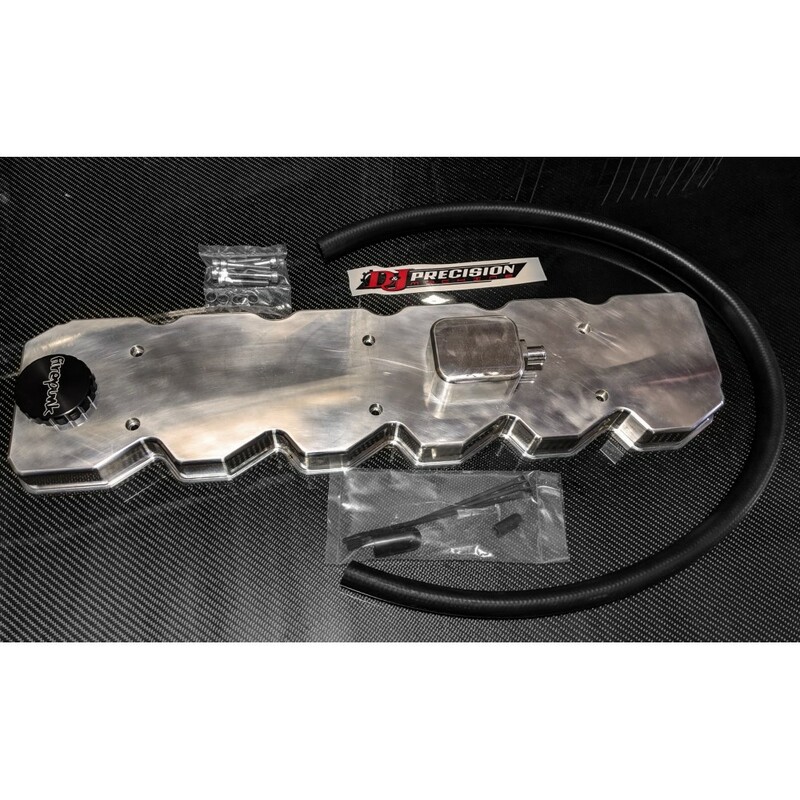 These valve covers are made from aircraft quality 6061-T6 aluminum, and come with all stainless steel fasteners. A baffle system was in cooperated into this valve cover and was extensively tested. If your engine does not not have excessive blow by you will not need a catch can. This is a big step forward in the aftermarket valve cover market. 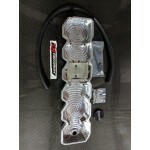 These valve covers will come with a custom billet breather and a 3/4 inch hose to keep costs down. AN style fittings are available for an additional cost. The breather is threaded for a -16 o ring fitting if you want to use your own fittings and hose. D&J also decided the best option was to re use your stock oil cap with a billet cover to set off the look. We have seen all billet caps get either too tight or loosen up, as well as get very hot when the engine is up to temp and the cap needs removed.